Rauf is using Smore newsletters to spread the word online. LED bulbs can be six times more energy efficient than conventional incandescent lights and cut energy use by more than 80 percent. Nick Holonyak is the man behind the LED light. 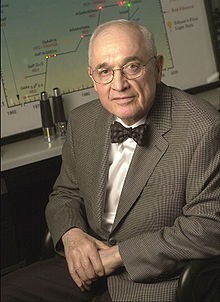 In the year 1962, he created a light emitting diode that produced a visible red light instead of an infrared light. LED bulbs will cost you a lot up front but are worth the money, as they last up to 5 times as long as CFL bulbs and are a lot more energy efficient. 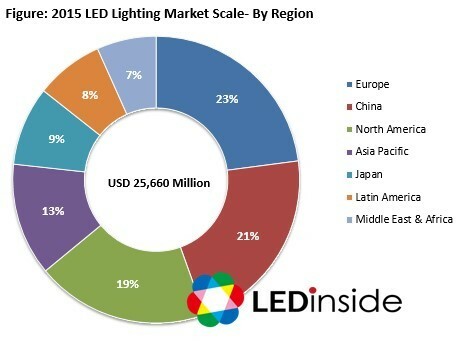 In the year 2012, about 49 million LED bulbs were installed in the U.S. This saved about $675 million in annual energy costs. 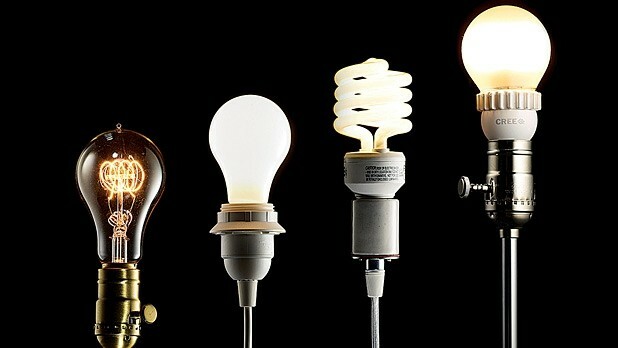 Unlike incandescent bulbs, which release 90 percent of their energy as heat , LED bulbs use energy far more efficiently and produce a very small amount of heat.